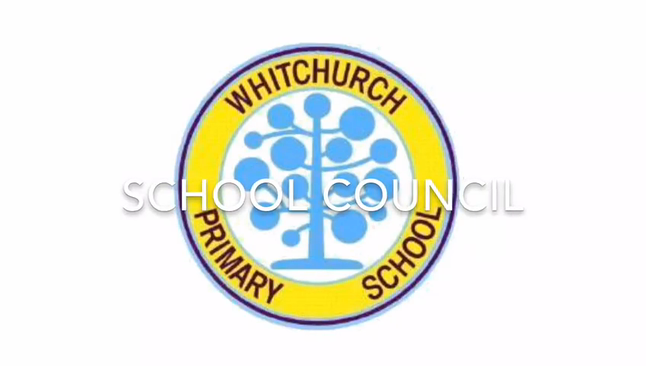 At Whitchurch Primary School, we believe it is important for pupils to take ownership of their learning and have greater roles in school decision-making. We provide many opportunities for children to play a role in making the decisions that affect them. We recognise that pupils have logical perspectives and opinions on issues that matter in the classroom, in the school and in the community. We give pupils an active role in influencing decisions about these issues as well as in the implementation of these decisions. We enabling pupils to participate as active young citizens. 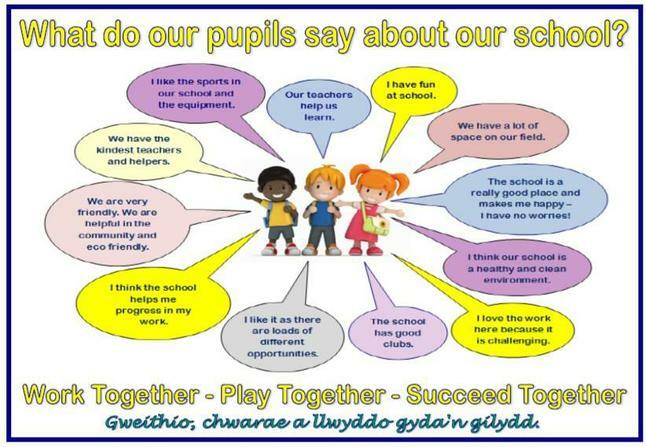 How does our School Council represent pupil voice? Sut mae'r Cyngor Ysgol yn cynrychioli llais y disgybl?